Gene-editing with molecular scissors CRISPR-Cas9 has been a hot topic these past 2 weeks thanks to viral news about one Chinese scientist who claimed to have succeeded in gene-editing a set of twin girls and the third potential baby with this so-called a breakthrough medical technology. He Jianku, a Chinese researcher and scientist has sparked international outcry about the ethical concerns of using medical technology to edit human's DNA which could potentially bring harm than good. His claim over the world first gene-edited babies was overly judged as "monstrous", "unconscionable", and "premature". The fact that He Jianku used CRISPR-Cas9 technology to tweak DNA of Human Embryos during in Vitro fertilization has sparked outrage that the world would see gene-edited babies for the first time in history. I don't think so, and I have to make myself clear that I am pro to gene-editing. with all my heart. Before judging me, let's take a look some facts about CRISPR-Cas9 and He's experiment itself. FYI, this is not the first time I talked about CRISPR-Cas9. 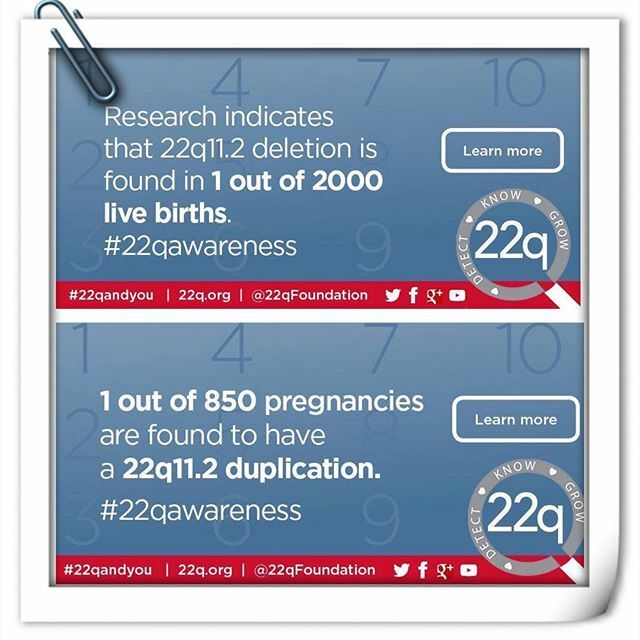 My previous post about 22q awareness, I brought up some hope on this medical technology that one day, I hope we can edit out offspring genes into the perfect one, without any possibility of DNA mutation such as genetic/chromosome disorder. Here we go, so if you are new to this topic, grab some snacks because you are about to read such an in-depth article. Genome editing technology or some may call it gene editing is a collection of technologies that enable scientists to change an organism's DNA (in sequence). These so-called medical breakthrough technologies allow genetic material to be added, removed, or even altered at particular locations in the genome. Approaches to gene editing have been developed over time, a recent one we might know as CRISPR-Cas9. CRISPR-Cas 9 which stands for Clustered Regularly Interspaced Short Palindromic Repeats cheered as the most versatile and the simplest and precise method of genetic manipulation. CRISPR-Cas9 was adapted from a genome editing system in some bacteria which happens naturally when they respond to invading pathogens like a virus. Bacteria capture snippets of DNA from invading virus and use them to create DNA segments known as CRISPR arrays. These arrays allow bacteria to 'remember' a tiny bit of the viruses or related ones just in case the viruses attack again. So, if the virus attacks again, the bacteria produce RNA segments from the CRISPR arrays to target the viruses' DNA, bacteria use Cas9 or a similar enzyme to cut the DNA apart, which eventually disables the virus. The CRISPR-Cas9 system works pretty much the same in the lab. Scientists create a small piece of RNA with a short"guide" sequence that attaches to a specific target sequence of DNA in a genome. The RNA also binds to the Cas9 enzyme. As in bacteria, the modified RNA is used to recognize the DNA sequence, and the Cas9 enzyme cuts the DNA at the targeted location. Although Cas9 is the enzyme that is used most often, other enzymes (e.g Cpf1) can also be used. Once the DNA is cut, researchers use the cell's own DNA repair machinery to add or delete pieces of genetic material or to make changes to the DNA by replacing an existing segment with a customized DNA sequence. Ethical and safety concerns of using CRISPR-Cas9 arise as this technology can be used to alter human genomes especially when it made changes to genes in egg or sperm cells (germline cells). Changes in germline cells or in the genes of an embryo could be passed to the future generations. This, according to some scientists, could lead to an enhancement of normal human traits and can be a tool for 'designer babies' that until now is still illegal in most countries. As everyone from the common people to scientists, medics and even scholars condemned this experiment as 'bad decision', He himself defends this experiment by saying that his main objective was to disable the gene that is responsible for HIV for the fact that the father of twin girls suffered from HIV. CRISPR-Cas9 can be used to cripple and prevent HIV by disabling gene CCR5. He later stated that CCR5 is well-studied genetic mutation so that the use of CRISPR-Cas9 can be safe enough, he didn't want to see the twin girls suffer like the father. The whole world can condemn He's experiment but I can see something genuine from his point of view. The scientific community is the one that complains much about this and that while at the same time they have had the technology to make some diseases disappear from the earth. 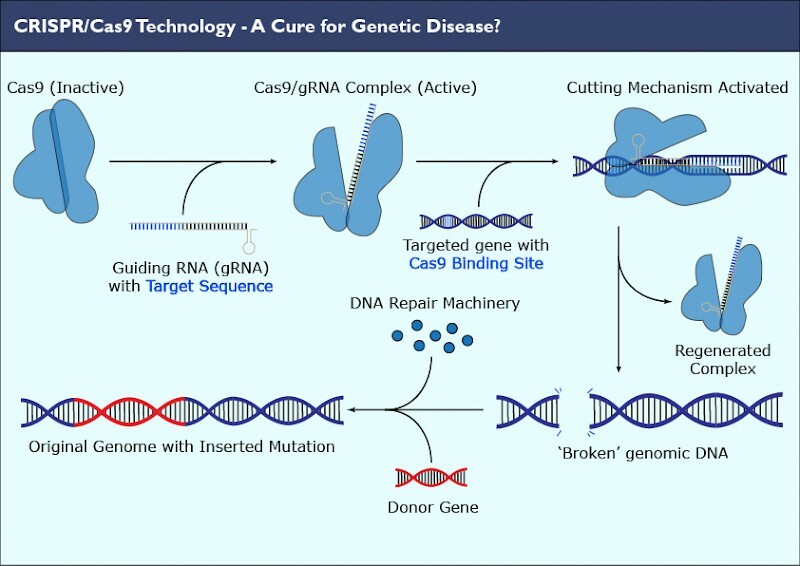 This CRISPR-Cas9 technology is by far the most promising medical breakthrough to help families whose kids are in constant pain of having genetic/chromosome disease, whose kids suffer every day while bills stack up, whose kids see darkness in terms of having their own future generation one day, afraid that their kids will suffer like they did. We all know that genetic mutation or genetic/chromosome disorder are passed on to the future generation with a percentage like 50 percent and above. 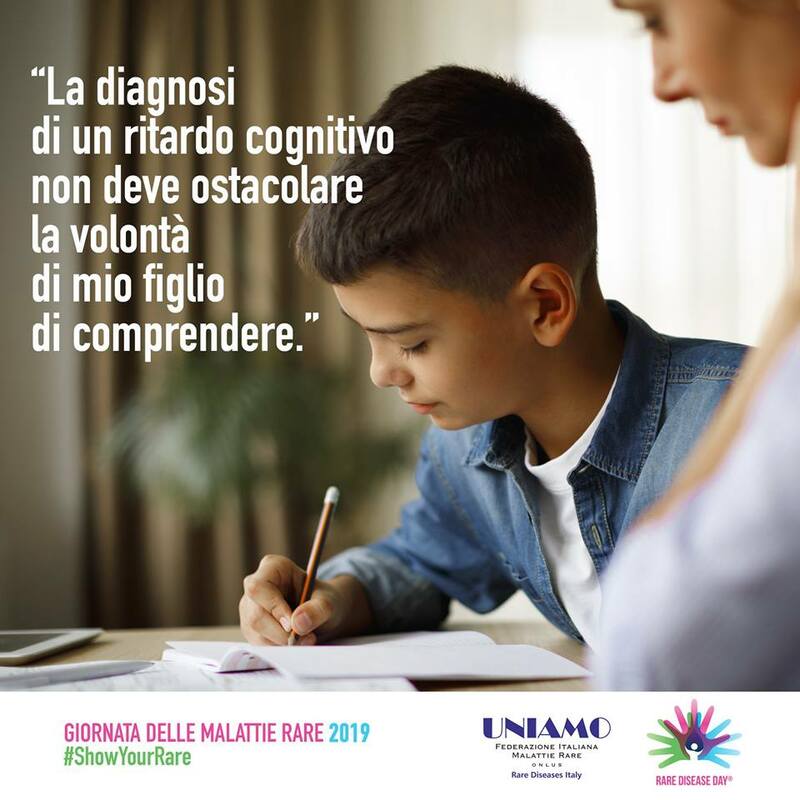 I myself, as a mother who has a son with genetic/chromosome disorder which is 'de novo' (new case, not hereditary), sometimes ponder if my grandkids would suffer the same thing as Dario and I said to myself, hell no, I wouldn't want to see them suffer like that. For us, special needs parents, this technology bring the hope of having perfectly healthy offsprings. Some people (common people, who know nothing about special needs or genetic/chromosome mutation/disorder) are fast in calling this experiment as 'reckless' or as 'taboo' without thinking its significance first. They point out that one day this technology can be a tool to design the babies traits and trigger inequality. For me, having kids that crippled by genetic mutation has been unequal enough, if I could I'd like to make a reverse role or let these people walk on my shoes. Not that I am not thankful but as a parent, a mother, you would constantly be seeking a way to make your kids' lives better. Science is your only hope. I realize that He's experiment seems a bit immature and not safe enough at the moment (some scientists said that, this technology can trigger cancer in that CRISPR-edited cells inadvertently) but let's not assume that He wants to design babies instead of helping them. What I see through his videos that he pretty much wished to help out families whose kids suffer from genetic disease "Please remember that while there may be vocal critics, there are many silent families who have seen a child suffer from genetic disease and should not have to suffer that pain again". "They may not be the director of an ethics center quoted by The New York Times, but they are no less authorities on what is right and wrong- because it's their life on the line." Anyhow, I agree that maybe we should take that 'take it slow' approach in applying this technology but I don't think we should be waiting really long, I mean, the scientific community should also be taking us (special needs parents) into account that we can't wait really long, we don't have another life to wait for this, we want perfectly healthy grandkids too. Imagine that one day, medics could make up the missing genes in chromosome 22, we would see fewer babies suffer from Cardiopathy, Pulmonary anomalies, or other life-threatening congenital defects. The world would see more happiness. "Don't judge what you don't understand"